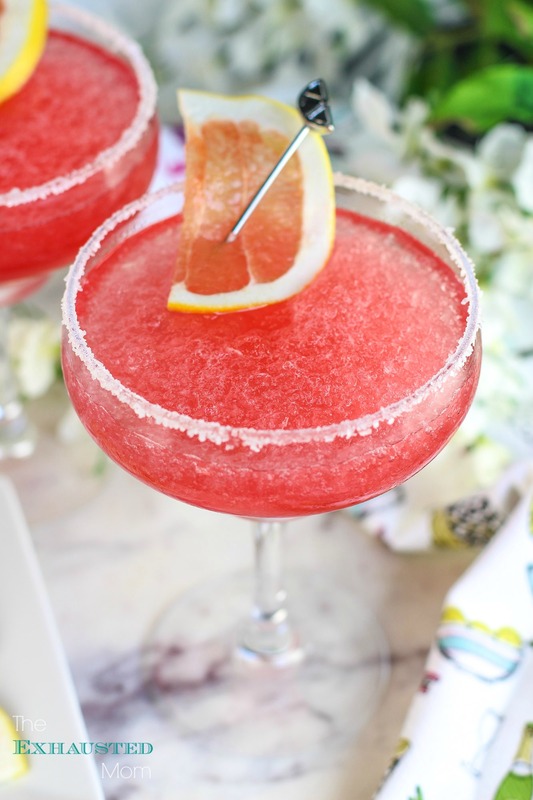 When it’s hot outside and we are relaxing by the pool, it’s nice to have a frosty cocktail to sip on and enjoy. Anything that will help to combat this heat is welcomed. 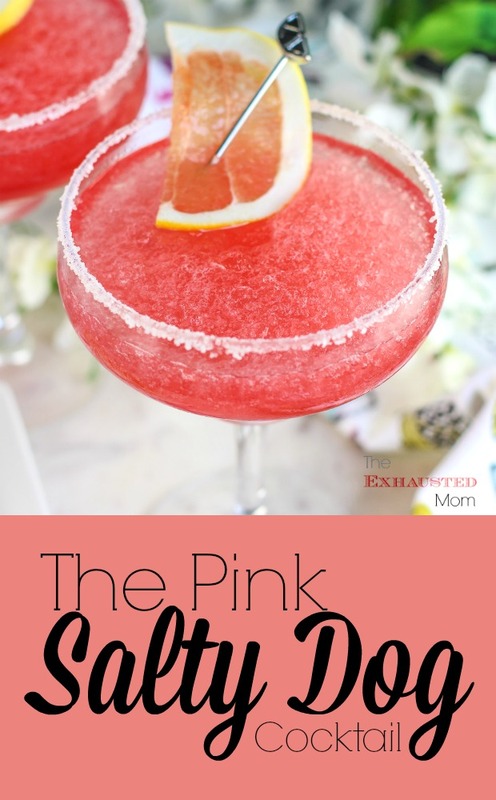 One of my favorites is the Pink Salty Dog Cocktail. This grapefruit refresher is so yummy and not overly tart. 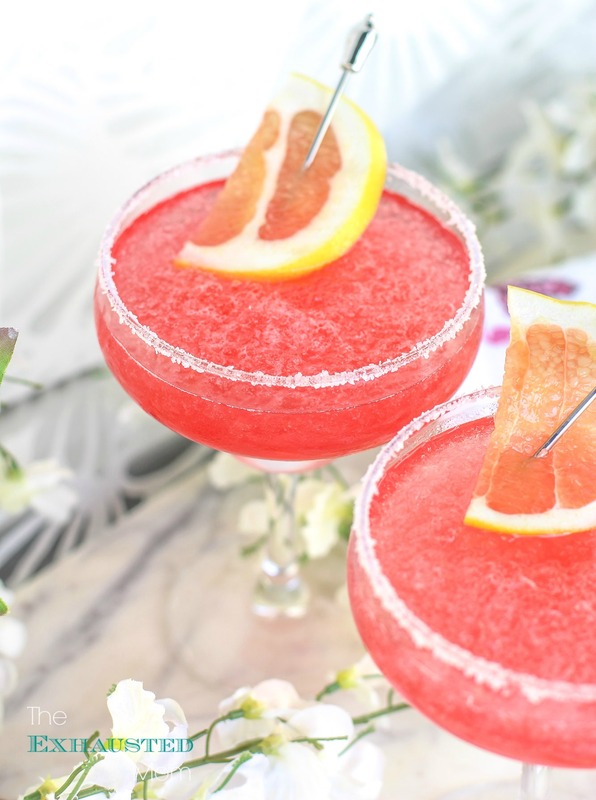 To prep the presentation of the Pink Salty Dog Cocktail, you need to slice grapefruit into thin slices using a mandoline slicer. (PLEASE be careful….I actually used mine wrong once and sliced my hand!) Pour about two tablespoons of coarse salt or finishing sugar onto a saucer. 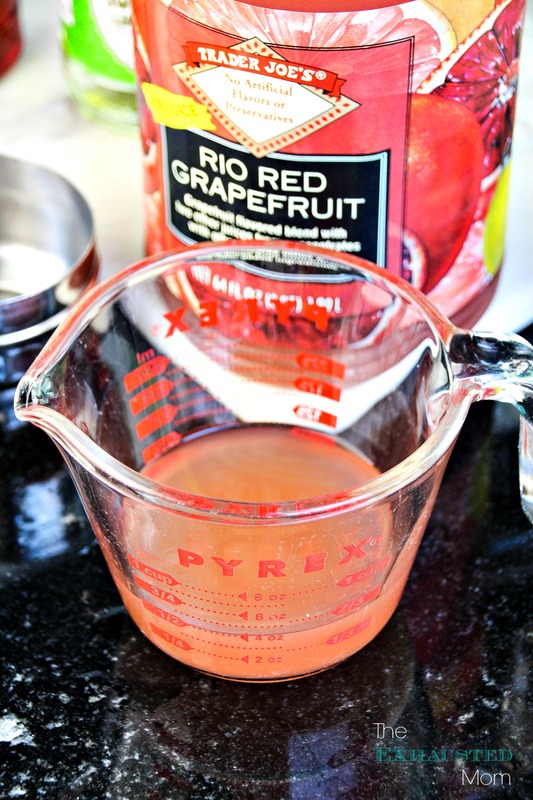 Dip the rim of your cocktail glass into grapefruit juice. Dredge the rim of the glass through the coarse salt (or finishing sugar). Now for the cocktail! 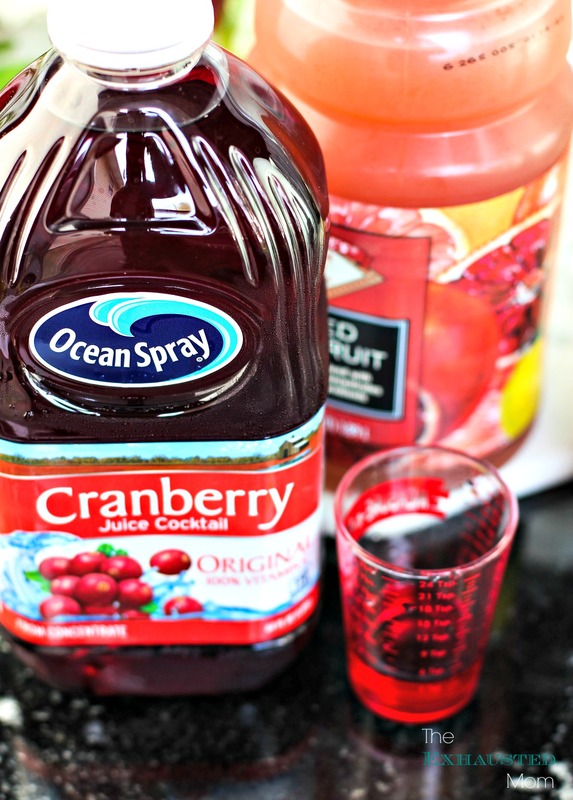 Into the pitcher of a blender, add ice, grapefruit juice, grenadine, sweetened lime juice, cranberry juice, and vodka. Secure the lid and pulse the mixture until it’s all smooth. 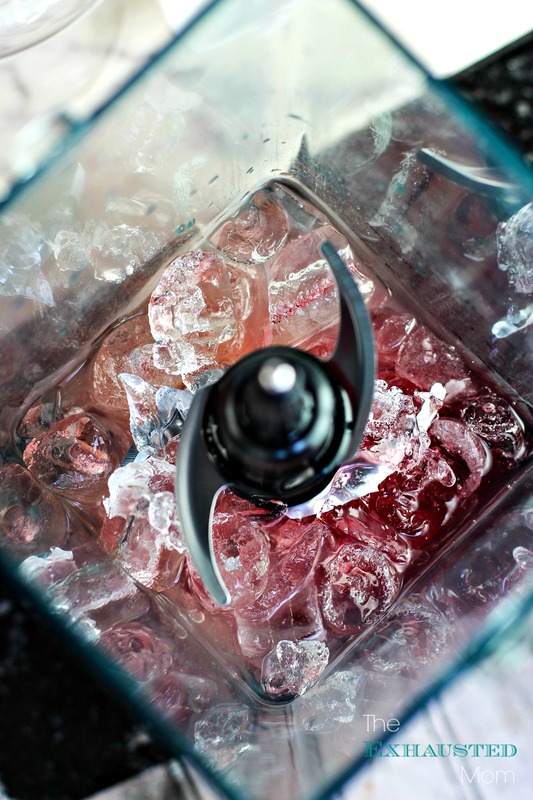 Pour your Pink Salty Dog Cocktail into your salt-rimmed cocktail glasses. Garnish with a thin slice of grapefruit. 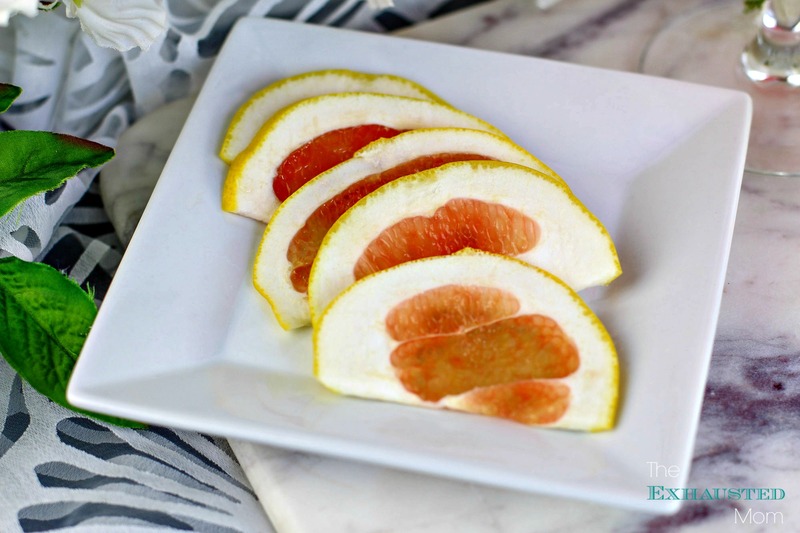 Slice grapefruit into thin slices using a mandoline slicer. Pour about two tablespoons of coarse salt or finishing sugar onto a saucer. 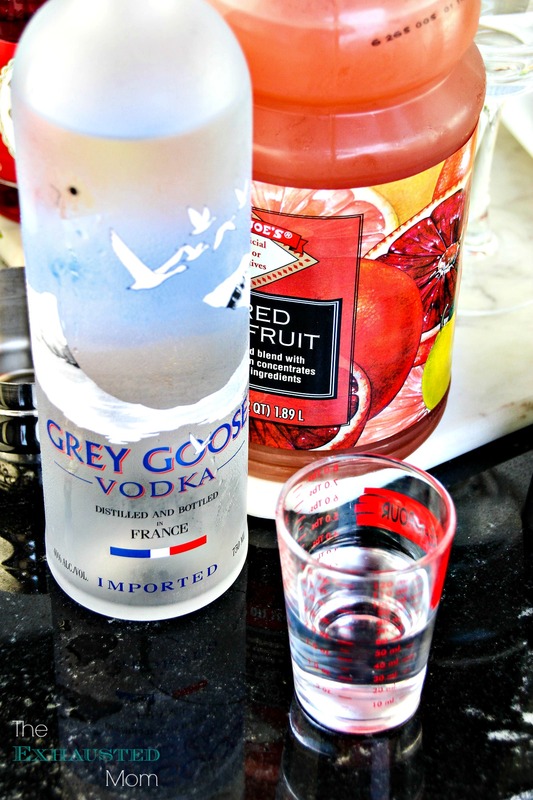 Dip the rim of the cocktail glass into grapefruit juice. 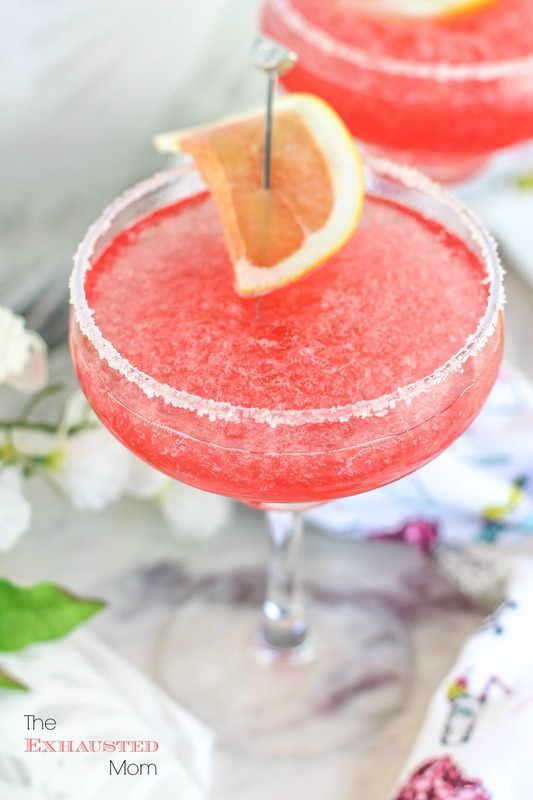 Into the pitcher of a blender add ice, grapefruit juice, grenadine, sweetened lime juice, cranberry juice, and vodka (for +21). Secure the lid and pulse mixture until smooth. 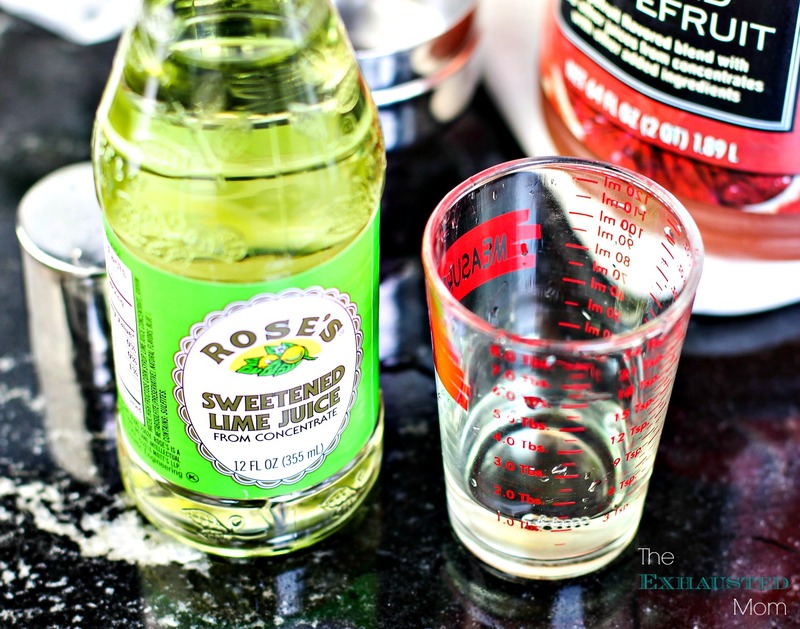 Pour The Pink Salty Dog into serving glasses. Garnish with thin slices of grapefruit. What is a Quince? I am not familiar.